The Host-Ed.net services are something the company takes pride in: first, they have a range of servers located in the US, the Netherlands, and Germany; second, one can use their free server option to make up their mind whether they want a paid plan; and, third, the extended 90-day money back guarantee is there to help cement the experience. Their services range from free hosting to dedicated servers to domains and even free domains. They have been around for quite a long time – since 2006, according to the website footer – and their page could benefit from revamping: the design is kind of outdated, but it’s not the main culprit, as it is quite difficult to navigate. There are reviews, and most of them are suspiciously positive, and old; nevertheless, having positive feedback does not mean it is faked, and several negative reviews are there to balance them. You can try their free hosting first and decide whether you want to invest in it later. The company offers 1 free and 2 paid shared hosting plans. They can be purchased monthly, or on a yearly basis; monthly prices are the same in both cases (you can see them in the table above). You can choose the most convenient payment term for yourself. 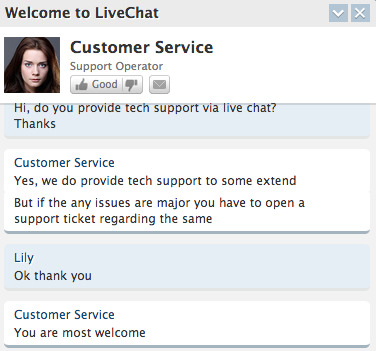 There are only emails and a live chat for support. Keep in mind, however, that tech and phone support is for paid customers only. 6.2 HRank is what Host-Ed.net gained in 2018. Thus, only #79. The provider’s uptime mostly stayed above 99% line. However, there was one 95% downtime case that made a negative impact on the rank. Otherwise, it would have been higher. Response time mostly stayed in 600-800ms range with several peaks up to 1,000ms. Sites chart reveals a slight but gradual domain loss in 2018.